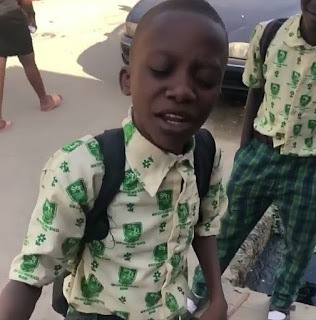 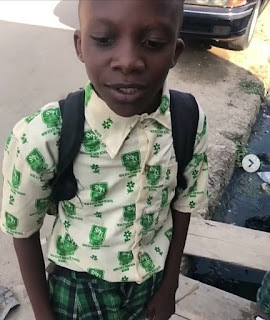 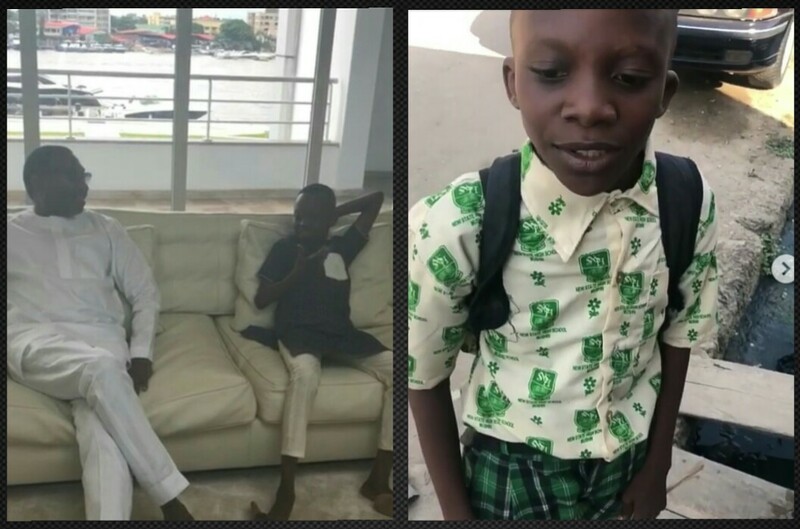 Nigerian Billionaire businessman, Femi Otedola, has made a public vow to sponsor the education of the trending 11-year-old rap music talent, named Megabyte. 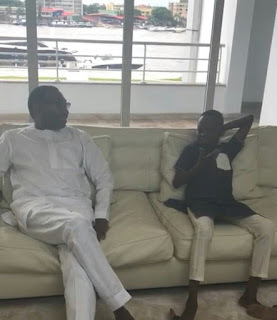 Otedola notified the public via an Instagram post on Tuesday, as he shared the video of where he hosted the young and sensational rap talent in his office. 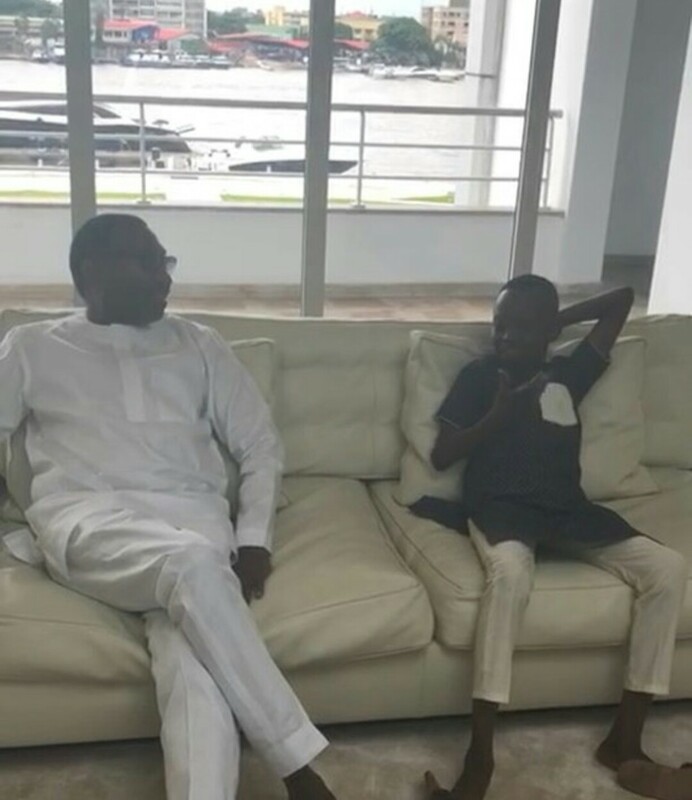 The billionaire philanthropist confessed the extent of his admiration towards the new talent he just discovered. Megabyte came to limelight back in March after a video of his freestyle hit major news platforms.